Artopia is a free-form pattern that sweeps across the fabric in a full horizontal repeat with a bold gesture and expressive movement. Inspired by the Color Field art movement of the 1950s, dry brush painting and contemporary visual artists like Christopher Wool, Artopia invokes the act of marking the canvas with broad strokes. The graphic is comprised of duotone dots with a subtle tonal contrast, creating a positive-negative image. 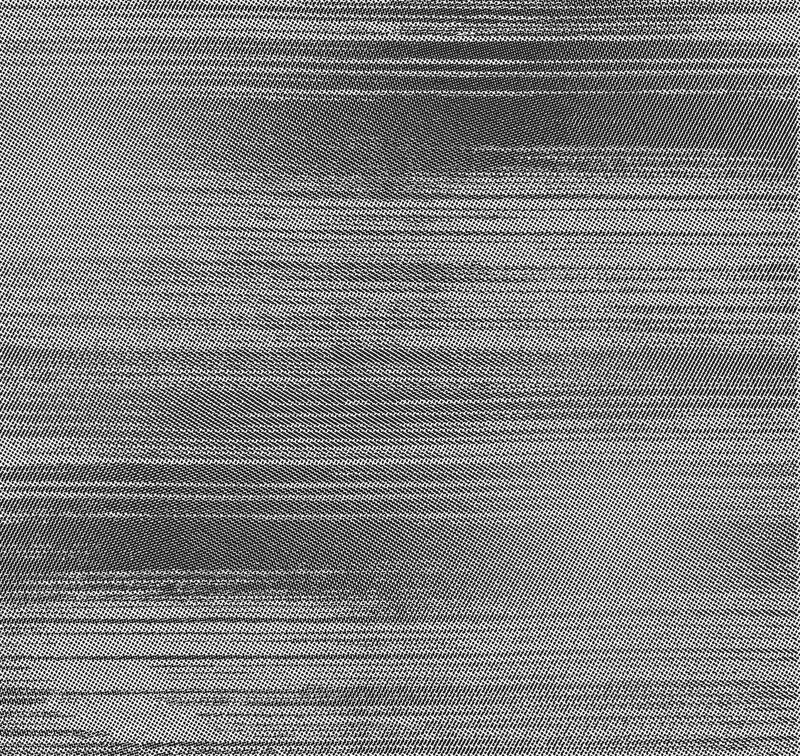 Similar to photocopy art and other mechanical print processes, the pattern is both additive and subtractive, revealing a beautiful composition of replication and distortion. The color palette of solids incorporates a spectrum of neutrals and bright accent colors for use in vertical applications such as panel, wrapped wall, and demountable wall systems.